Μετεωρολογικός σταθμός Λαυρίου. Υψόμετρο: 3μ. 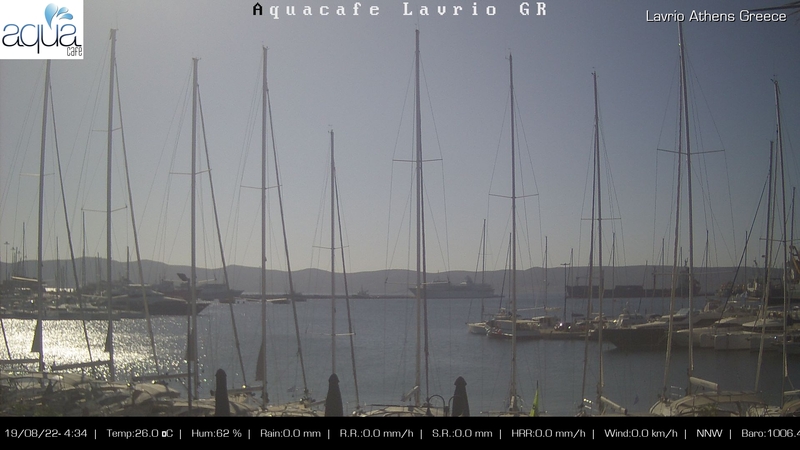 Weather station in Lavrio - Greece. Elevation: 3m. Provided by National Observatory of Athens - Hosted by: Lavrion Port Organization S.A.